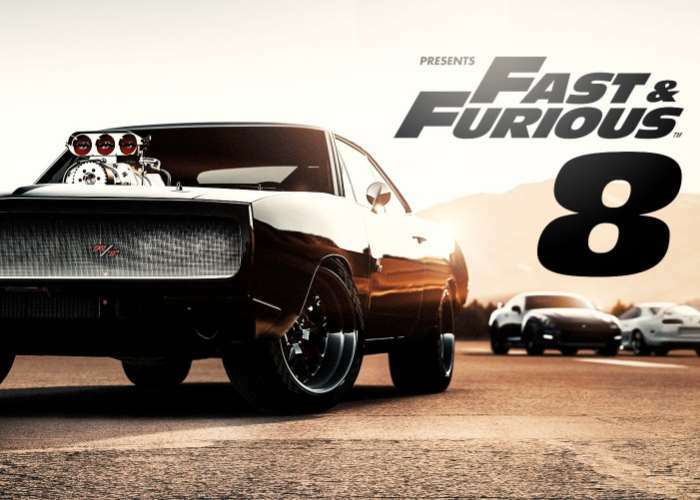 A new trailer has been released today for the upcoming Fast & Furious 8 movie which once again sports an all-star cast that includes Dwayne Johnson, Jason Statham, Michelle Rodriguez, Tyrese Gibson, Chris “Ludacris” Bridges, Nathalie Emmanuel, Elsa Pataky and Kurt Russell. Fast & Furious 8 will be exploding onto cinema screens worldwide from April 12th onwards. Check out the latest trailer below to learn more about what you can expect from the action packed storyline. In addition to Theron, the series welcomes newcomers Scott Eastwood and Oscar winner Helen Mirren. The film is directed by F. Gary Gray (Straight Outta Compton) and produced by returning producers Neal H. Moritz, Michael Fottrell and Diesel.